Handmade magnets made of FIMO. 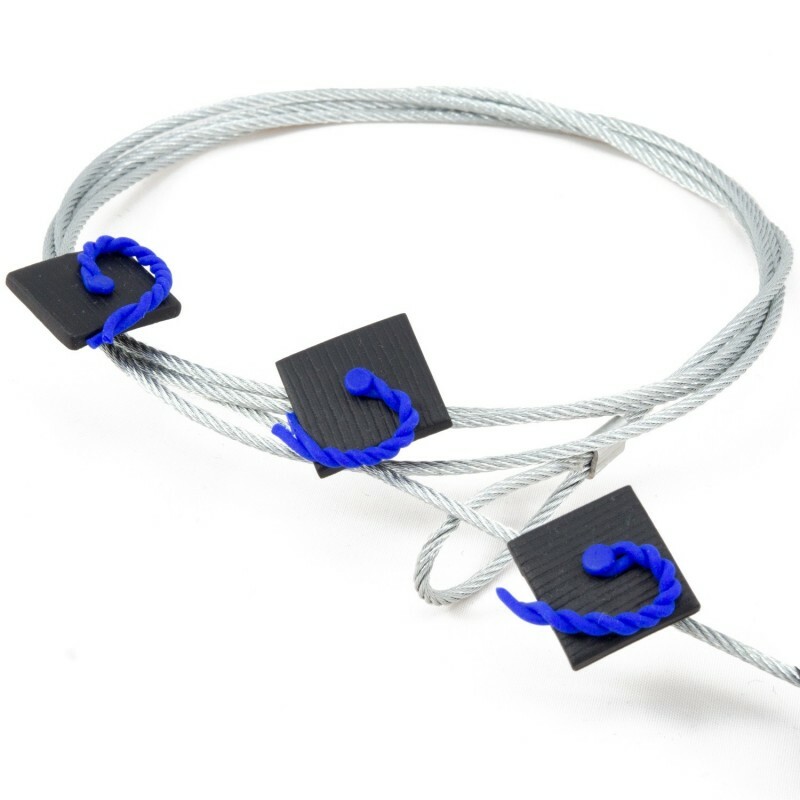 For manufacturing magnets in the shape of graduation caps we use special nickel-plated neodymium magnets. These magnets are made of an alloy of neodymium, iron and boron. 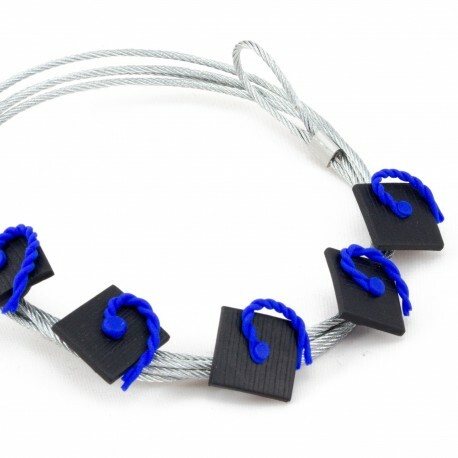 They are currently the strongest type of magnet on the market, and thus they can hold 1,000 times their own weight! 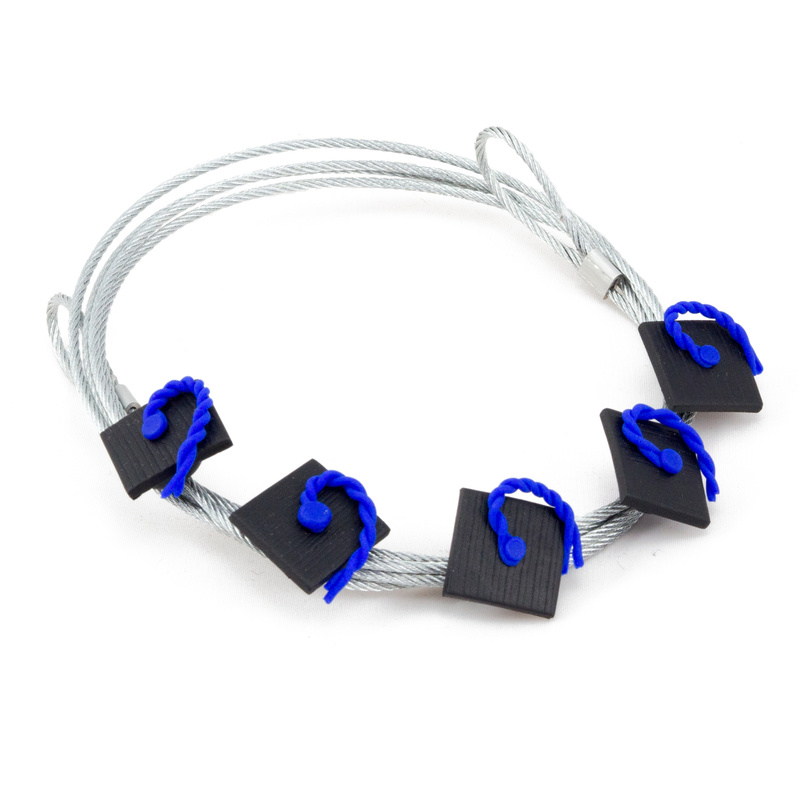 Magnets are produced into the shape of a stylish miniature graduation cap, which gives the whole rope graduation touch.